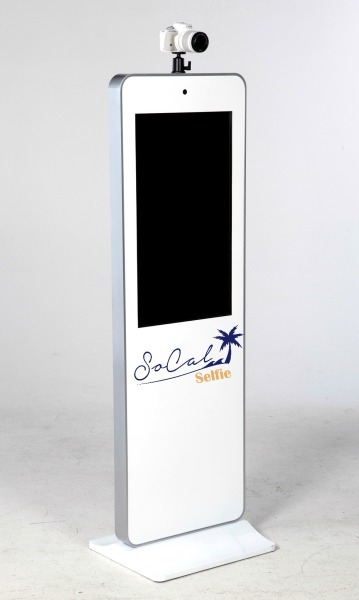 Located in Camarillo California in the heart of Ventura County our mobile selfie station is the perfect addition to any event. We service anywhere from Santa Barbara to Los Angeles Counties. This is the ultimate open air photo booth! Guests will love the fun interactive touch screen. It's sure to be the life of the party and keep guests coming back for more. Grab some props, strike a pose and SoCal Selfie will capture the memories. 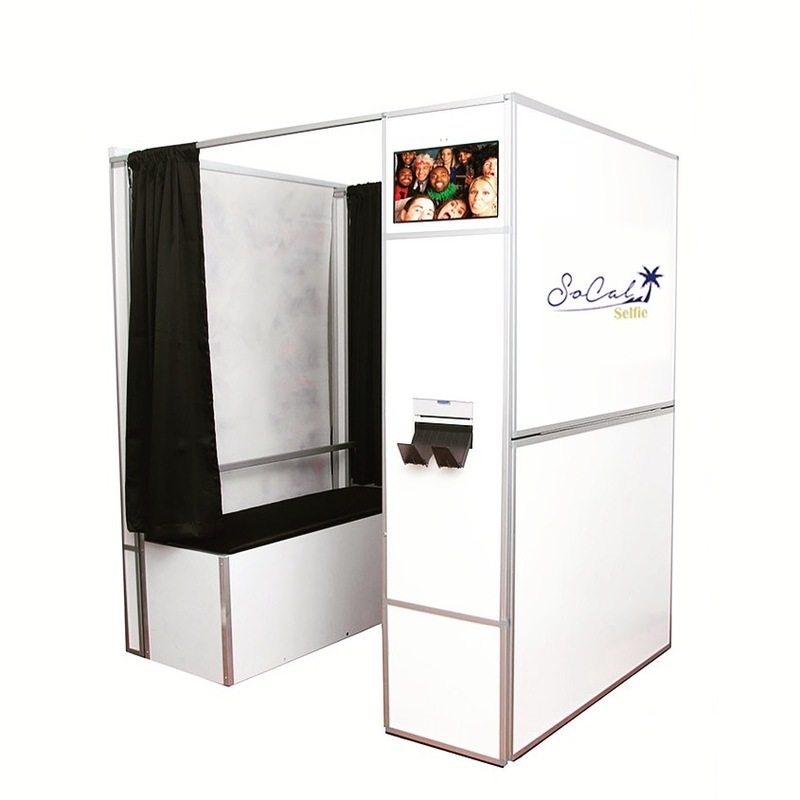 Your choice of either open air as shown above or the traditional sleek enclosed photo booth. Both have digital messaging capabilities and include a complimentary online gallery after your event! Reserve a photo booth for your next event!